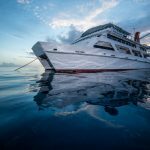 Learn to scuba dive on a Great Barrier Reef Liveaboard tour also offers increasingly popular and internationally recognised SSI courses for beginners and novices. 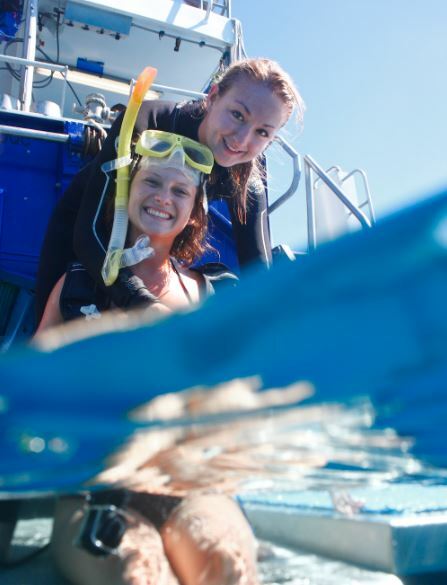 Embark on a once in a lifetime aquatic adventure with us while receiving top of the range training and certification. 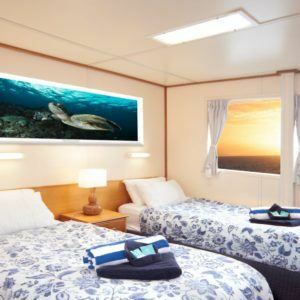 Our liveaboard diving and snorkeling expeditions will grant you the time, means, and expertise to see the best of the Great Barrier Reef while gaining an internationally recognised diving qualification. 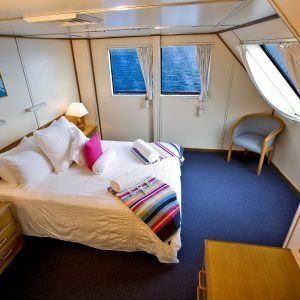 Our liveaboard trips give you more for your money; more time, more dives, more locations. Relax on deck in the warm Australian sun or grab a snorkel and take an extra peek and the wonders that lie beneath the waves. No matter what kind of group you are, an unforgettable time is guaranteed. SSI (Scuba Schools International) is a global organization that has been teaching scuba diving for over 40 years, and certifies both scuba diving and freediving skills. Our Learn to Scuba Dive course is suited to first time and novice divers and will equip you with fundamental diving knowledge and practice. Not only will you become a certified diver, but you will do it all at the best dive site in the world – the Great Barrier Reef. Scuba Diving at the Great Barrier Reef will allow you to see a hugely diverse array of marine life, including the world’s largest coral system, infact it’s the largest living thing on earth. 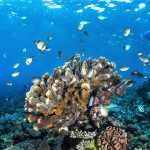 The extended liveaboard trips mean that you can take in as much of this world wonder as possible before returning to shore in Cairns as an SSI certified diver. The liveaboard experience focusses on great customer service, comfort, and fun for the entirety of your cruise. 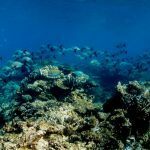 Great Barrier Reefs trips are amongst our most popular and we see many customers returning for an advanced diving course. As well as training and a number of supervised dives, the liveaboard trip includes snorkelling – all the equipment you need can be provided. This is a great way to explore the stunning marine life between dives. If you want to learn to scuba dive while you immerse yourself in the best dive site in the world, get in touch with liveaboards.com.au to enquire about our Learn to Dive SSI trips. Liveaboard trips let you take a holiday on the water and return home with a scuba dive certification under your belt!